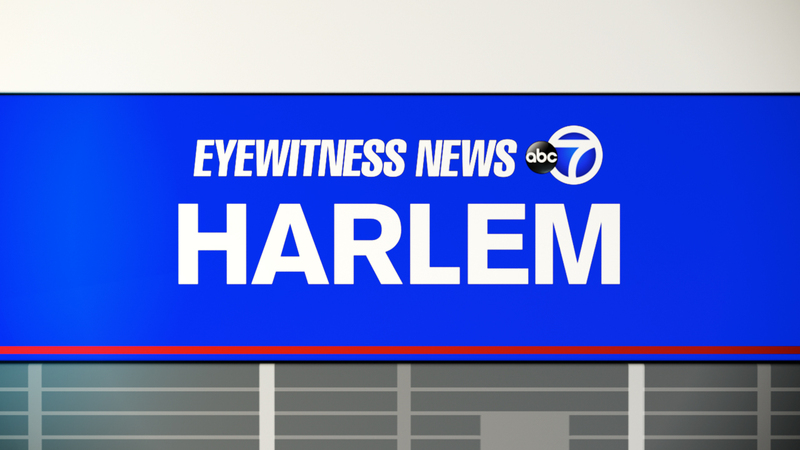 HARLEM, New York (WABC) -- Police are investigating the shooting of two women early Saturday in Harlem. Following a dispute around 2:40 a.m. on West 139th Street, one woman was shot in the back while another was hit in the buttocks, police said. Both suffered non-life threatening wounds and were taken to Harlem Hospital. According to the New York City Police Department, neither victim is cooperating with the police. The victims are in their 20s. The reason for the dispute is unknown.